Austreme Passed the Forth PCI-DSS Audit Conducted by the Australian Qualified Security Assessor (QSA). Austreme passed the forth PCI-DSS audit conducted by the Australian Qualified Security Assessor (QSA) today. 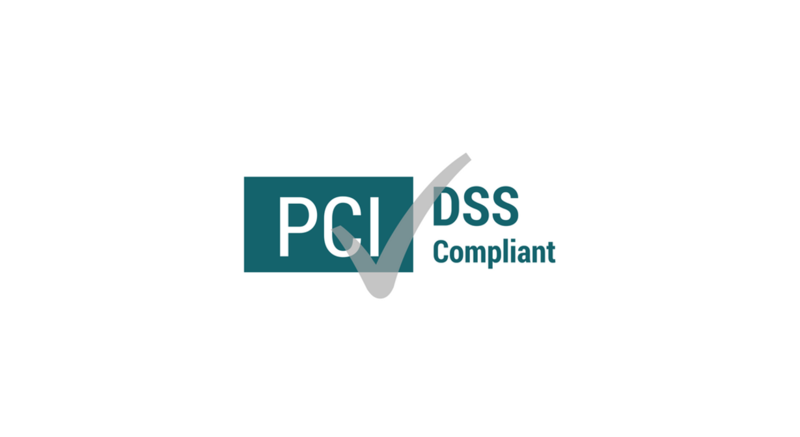 With our PCI-DSS compliant Website Protection Service, online merchants can rely on us to prevent card holder details to be stolen and fulfil acquirers’ security requirements, while Austreme’s Transaction Laundering Detection is the only one in the world today that complies with PCI-DSS standard.